For fast hot water system repairs and installations in your Wellington home, you can count on the team at Wellington Plumbers to get the job done. 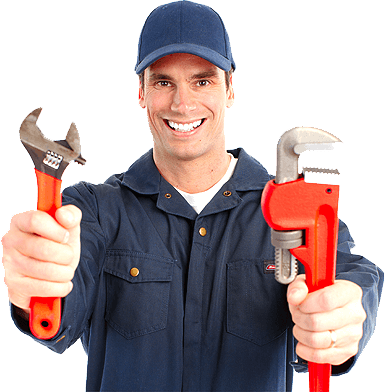 We repair all hot water heater brands and models as well as installing new hot water cylinders. 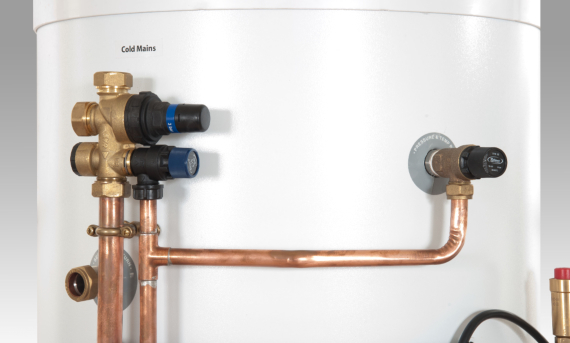 Not only do we install the hot water cylinders, we also can give you the necessary advice needed in picking your water cylinder. We can help provide you with expert advice on the different types of systems out there, the best warranties suitable for your home and the most energy efficient water heaters available. You won't run out of hot water with an instant water heater. With a professionally installed continuous flow water heater you'll enjoy hot water all day long and your electricity costs will be reduced with the energy efficiency of instant hot water. 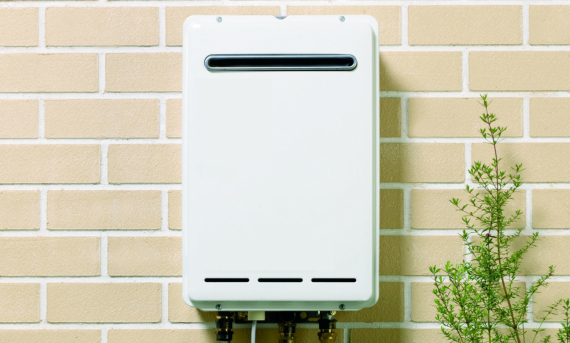 Our instant water systems are up to 99% efficient compared to regular storage water heaters.